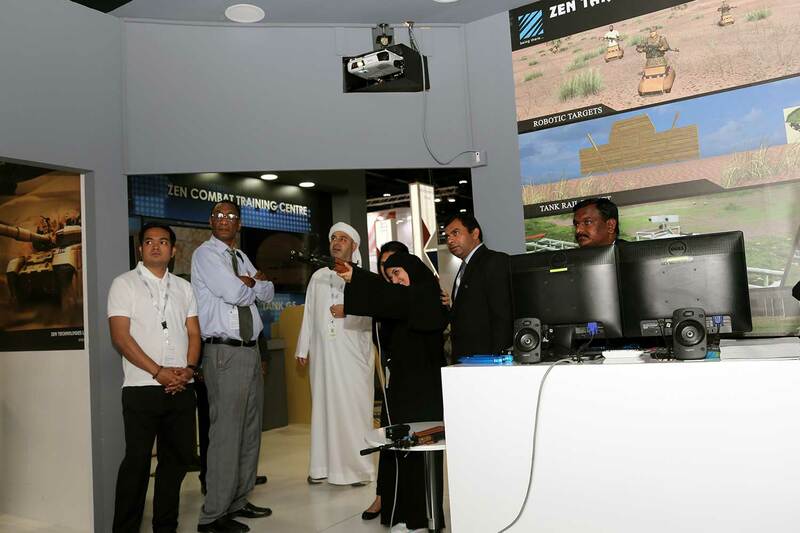 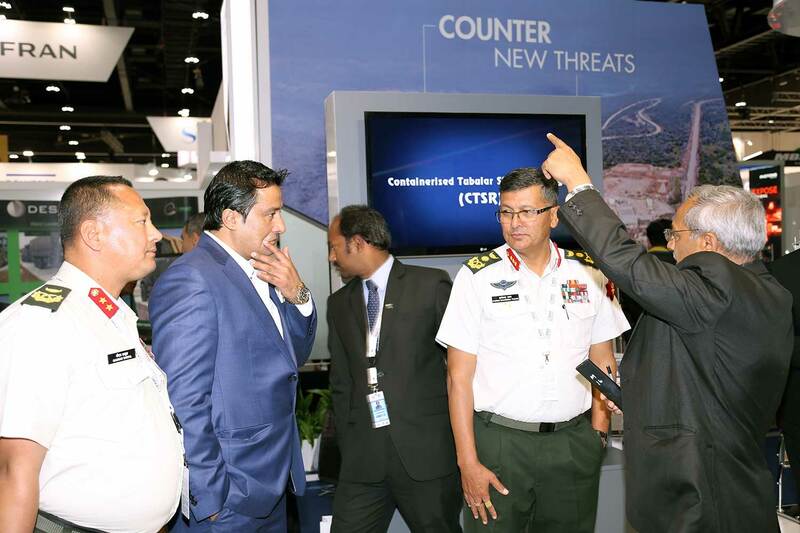 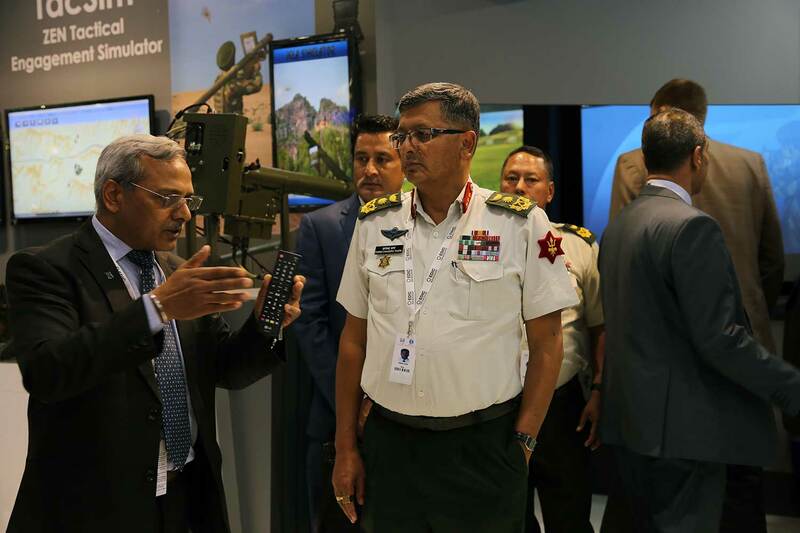 Zen showcased the CTC at IDEX 2017. 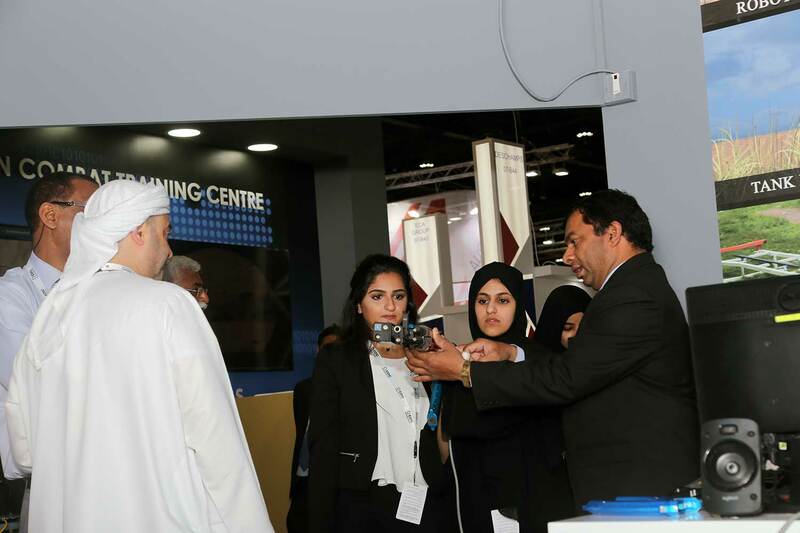 The team hosted and engaged many important delegates and demonstrated the features & the cutting-edge capabilities of Zen's solutions. 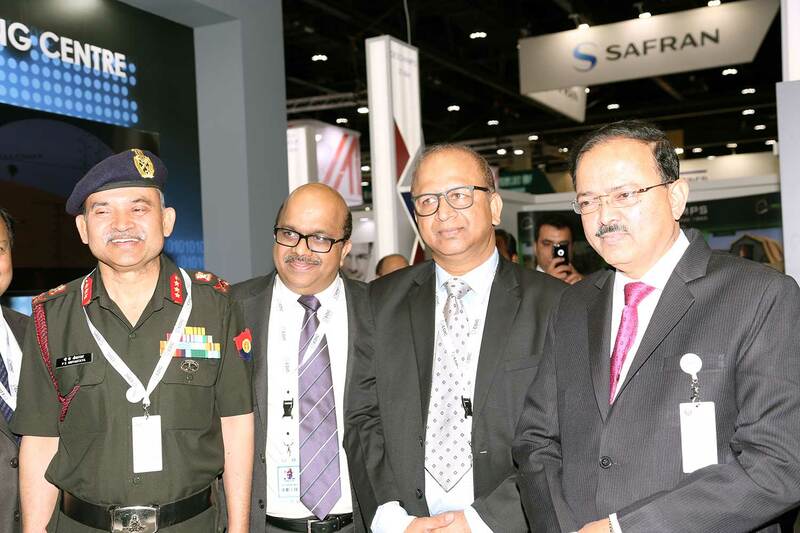 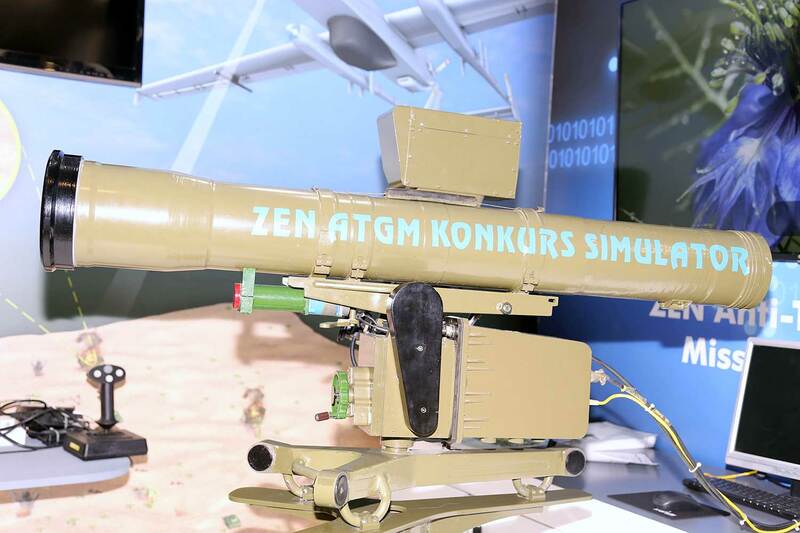 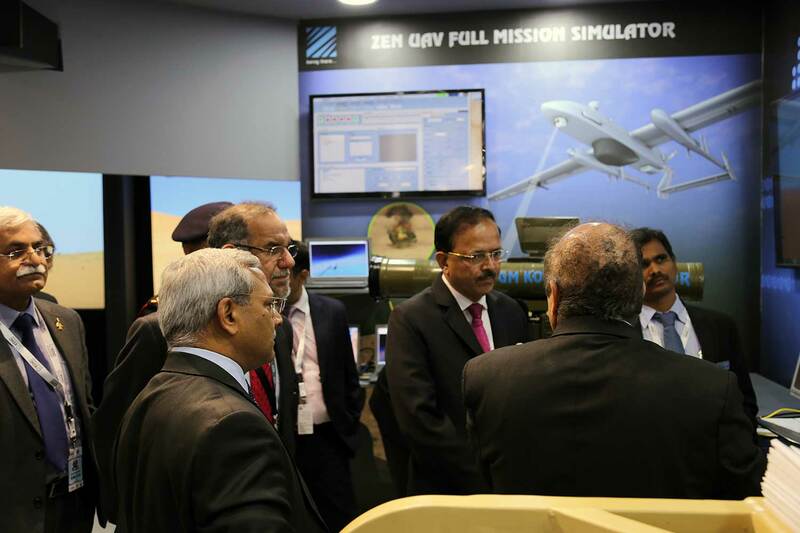 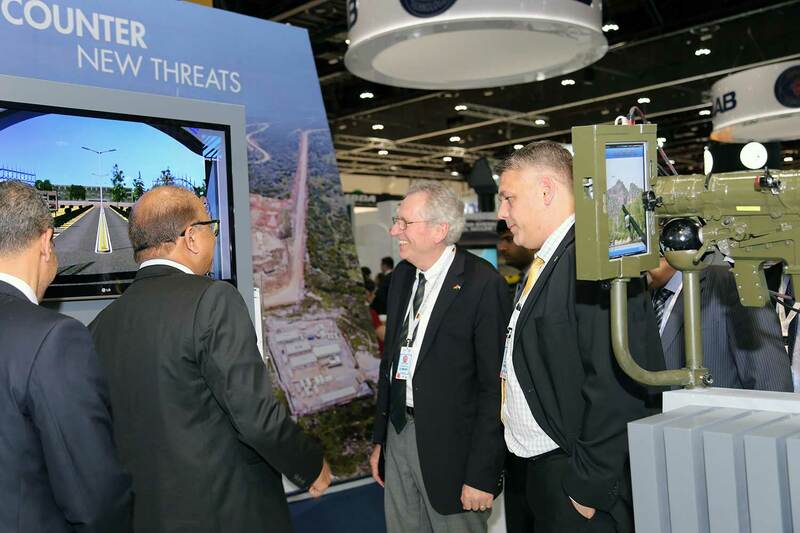 Zen CTC, designed to provide performance-oriented training in any realistic, tactical and operational environment was demonstrated at the exhibition. 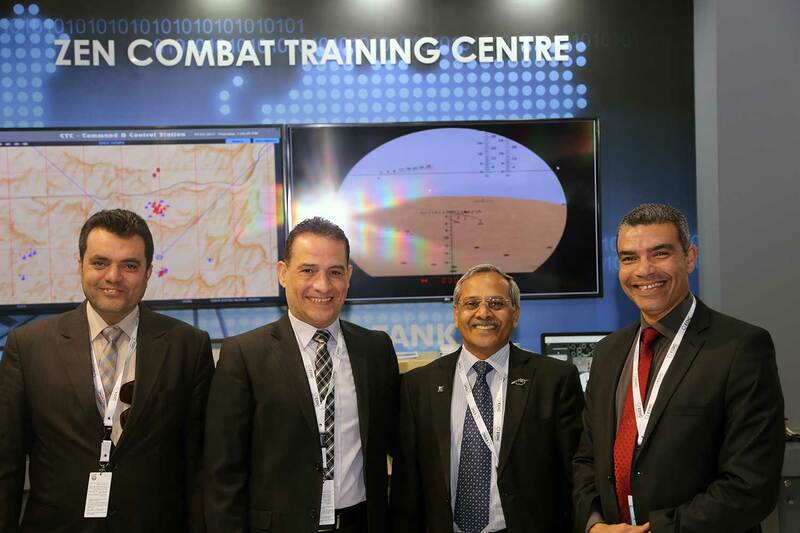 CTC is a one-stop training infrastructure solution for Defence, Security, Paramilitary and the Police forces. 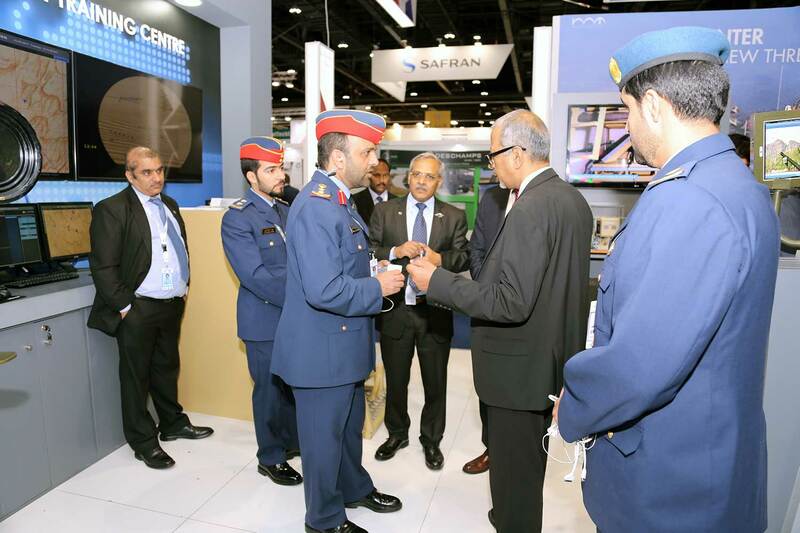 The secure facility, equipped with modern training equipment/infrastructure, free from routine encumbrances and other disturbances, is designed to provide performance-oriented training in a realistic, tactical and operational environment. 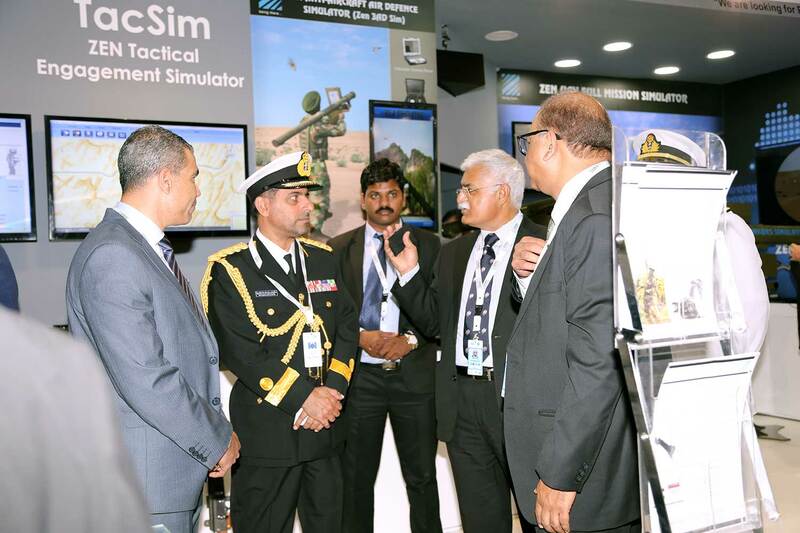 The "Future Ready" solution can expand modularly to many other training requirements. 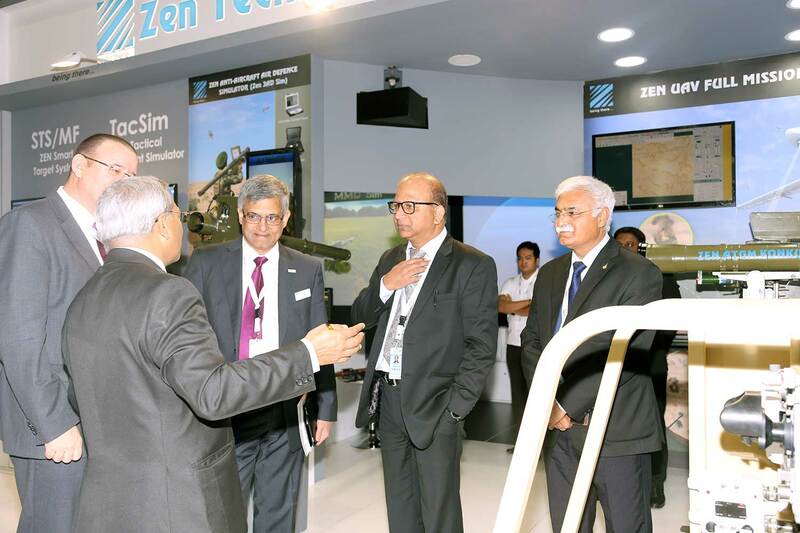 Zen also showcased many of its other solutions at the exhibition.